SMBConnect’s flagship event ‘Start.Manage.Expand’ was launched in the year 2013 in 20 cities of the country and since then, it has proactively spread its wings. It is a SME centric program which focusses on imparting essential business know-how like skill development, risk reduction, capacity building, financial management and many more to SMEs to enable them to start, manage and expand their business in the contemporary competitive business environment. 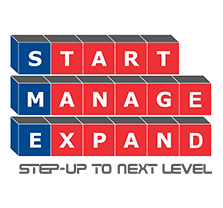 Season 2 (2014-15), Season 3 (2015-16) and Season 4 (2016-17) of Start Manage Expand Series were a huge success, covering 25, 30 and 15 cities, respectively and engaging over 7500 businesses. 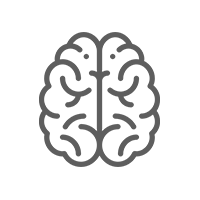 With experienced, professional and skilled speakers and a large number of participants, the series act as a huge networking and knowledge sharing platform. Informative and insightful sessions empower businesses by providing them with market intelligence, technical support and practical capacity building skills. The series also helps businesses in identifying new business opportunities, launching their products in new markets and connecting to national value chains. SMBConnect’s flagship event ‘Start.Manage.Expand’ was launched in the year 2013 in 20 cities of the country and since then, it has proactively spread its wings. It is a SME centric program which focusses on imparting essential business know-how like skill development, risk reduction, capacity building, financial management and many more to SMEs to enable them to start, manage and expand their business in the contemporary competitive business environment. 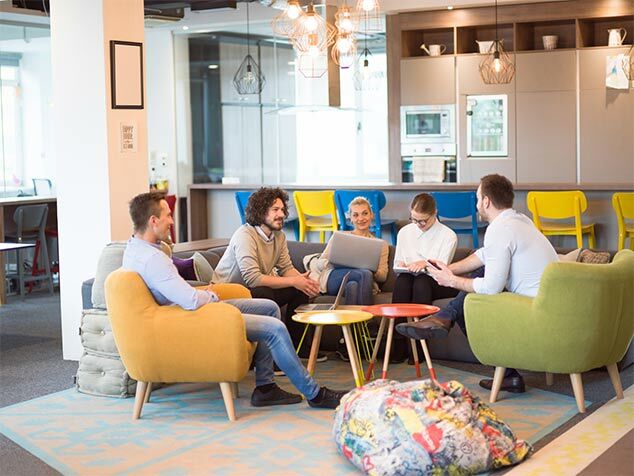 "To act as a catalyst in the transformation of SMEs from a small enterprise to their dream establishment by providing them with the opportunities to access business expertise, new and emerging technologies and to establish business collaborations.